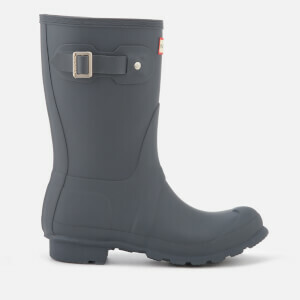 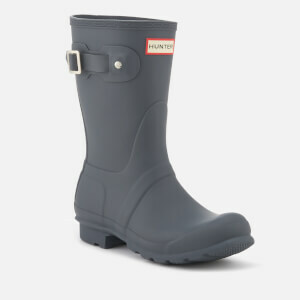 Based on the iconic design of the Original Tall Wellington Boot, the women’s ‘Original Short’ welly is handcrafted with waterproof natural rubber from 28 parts. 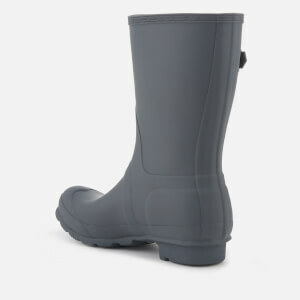 Boasting a smooth lacquer finish, the boots are set on a trademark calendared outsole with a slight heel and are detailed with an adjustable-buckle fastening at the top of the boot shaft for a custom fit. 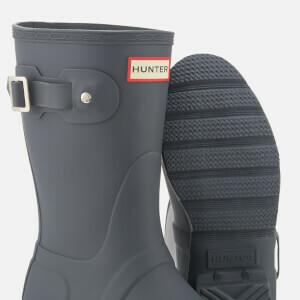 Complete with the iconic red and white rubberised Hunter logo appliquéd to the front.